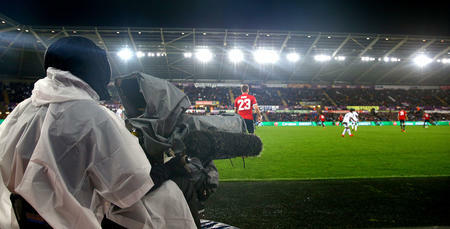 SUPPORTERS living outside the UK and Ireland can watch today's match against Swansea City live online. 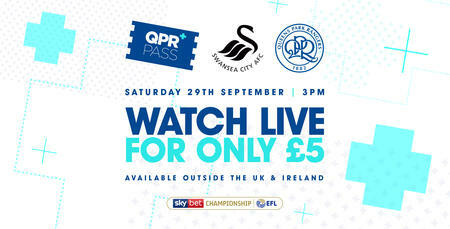 Overseas supporters can take advantage of the R's live stream against the Swans this afternoon as we broadcast direct from Loftus Road. 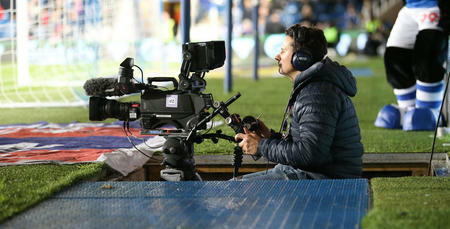 Click HERE and scroll to the bottom of the page to subscribe now for just £5 and access a multi-camera production with replays and commentatory from Nick London and Club Ambassador Andy Sinton. 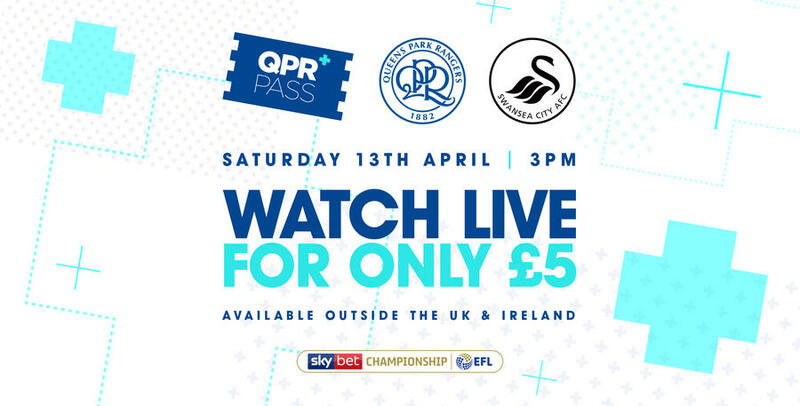 Unfortunately, EFL and UEFA regulations prevent us from showing the match live in the UK and Ireland today, but supporters in those locations can still enjoy live match audio commentary. 12-month and monthly packages are on sale now starting from £5.